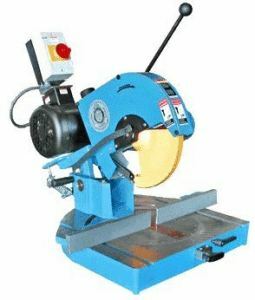 Circular saws are a highly adaptable addition to any workshop affording you an enormous scope of cuts in one multi-purpose package. 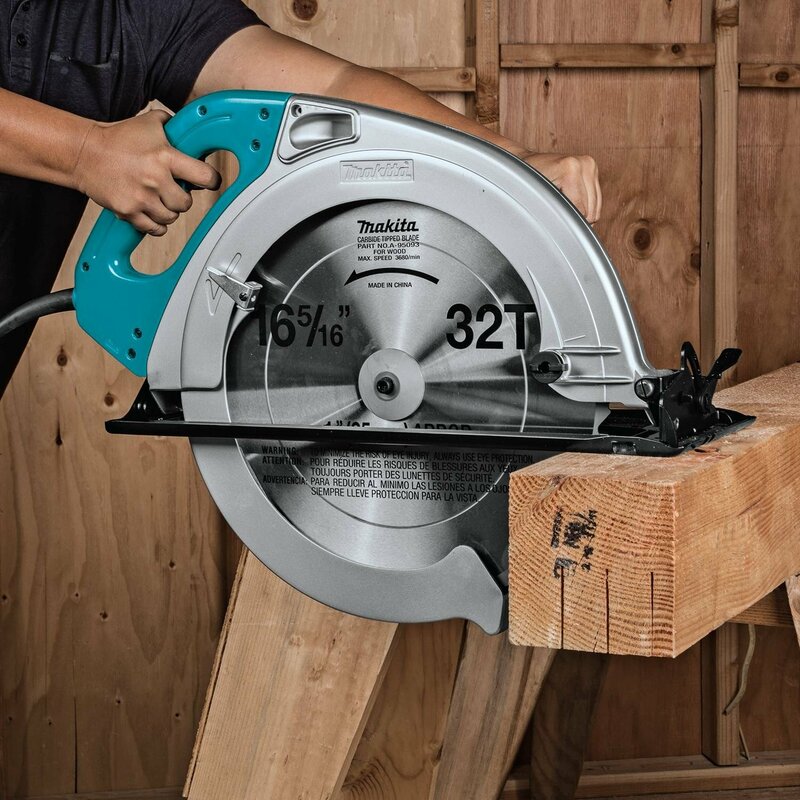 In today’s Makita 5402NA 16 5/16-inch circular saw review, we’ll examine a really heavyweight saw tailor-made for framing jobs and punishment on the job site but also capable of lighter-duty work at home. From porches and decking through to chopping up logs, the Makita takes everything neatly in its stride. This beam saw really punches above its relatively light 32-pound weight. 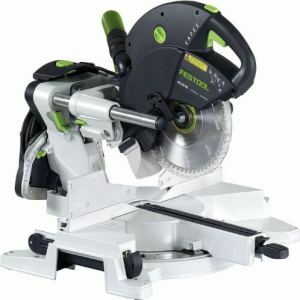 Although it’s certainly not the cheapest circular saw out there, it’s got few serious rivals for the nature of work you’ll be able to carry out with it as we’ll outline for you today. I used this saw to build a 4,000 square foot log home. It never failed, and it was used it all day long and made hundreds of cuts in hundreds of 6 inch by 8 inch logs. The blade never required re-sharpening, though I suspect it may by now. It is both heavy duty, and heavy. It takes a pretty strong man to use it for hours at a time, so I hired off-duty firemen to do this for me. Everyone has varying needs when it comes to power tools. 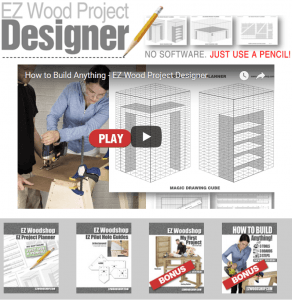 If you’re making decking or porches, carry out framing work or cutting beams, you’ll want something with a little more grunt than the regulation 7-¼ inchers that dominate this particular market. Despite the raw power of this Makita 16 5/16-inch circular saw, it’s a surprisingly user-friendly piece of kit if you’ve got some idea of what you’re doing. We say this because the instruction manual is rather lacking so don’t expect any detailed guidelines. Weighing in at just over 32 pounds, it’s not as heavy as you might imagine considering its incredible cutting capacity. We certainly wouldn’t say it’s featherweight but it’s eminently manageable. You’ll be able to slice through beams and pressure-treated material in a single pass so it’s ideal for work on the job site where time is the most valuable resource. The 32-tooth carbide blade included can cut 4 3/16 inches at 45 degrees and up to 6 ¼ inches at 90 degrees. This is more than man enough to dice up logs or large beams without needing to reach for a table saw. Changing the blade couldn’t be easier with a nifty shaft lock in place. Buying a replacement blade is not cheap and they are not especially easy to find either. If you struggle to locate one, we’d suggest checking out Tool Barn and preparing yourself to dig deep. The 15-amp motor maxes out at 2200 RPM. Although a few users have moaned about this being rather underpowered if you’re looking to make long cross-grain cuts or work with pine, overall you’ll be pleasantly surprised with the oomph behind the Makita. 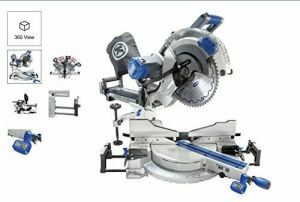 The balanced nature of the saw means you can use it for extended periods without feeling unsettled. The oversized handle makes it a genuine pleasure to use enabling you to go without gloves if you find them cumbersome to work with. It’s not just raw power at your disposal since you can exercise a great deal of precision at the same time. A depth control handle lets you make easy adjustments while a blade stabilizer promotes consistent, controlled rotation whatever the application. Circular saws are noisy beasts but the Makita is rated at just 87 decibels at full clip. To put this into perspective, that’s about the same level of sound you’ll get from a food blender. Clearly, no circular saw will be whisper-quiet but the Makita is not deafening either. Safety is key with circular saws and the electronic brake means you can bring things to an immediate, grinding halt. This brake boosts productivity by seguing smoothly from cut to cut while also ensuring your complete security as long as you keep your eye firmly on the job at hand. As well as the high-grade blade and accompanying wrench, you’ll also get a durable rip fence and a storage case thrown in. 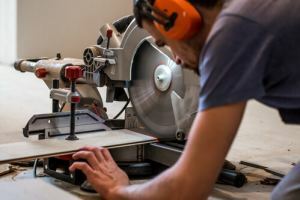 There’s a 1-year limited warranty in place alongside a money-back guarantee if you are not satisfied with the saw during the first month of ownership. 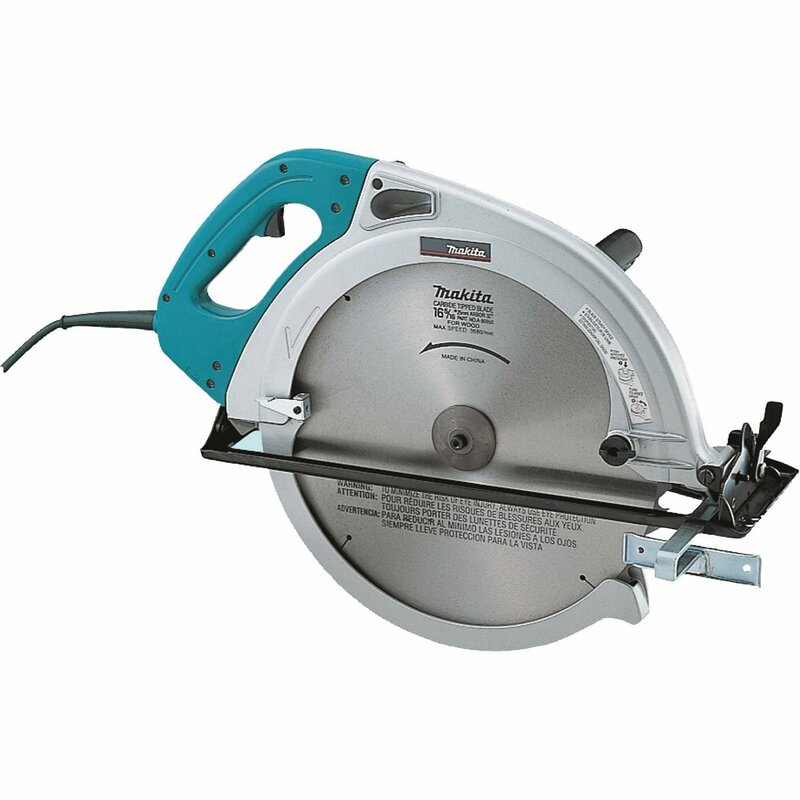 Not all circular saws are created equal and if you’re looking for a real beast for framing and contracting work or ambitious projects in the home workshop, the Makita makes the obvious choice. 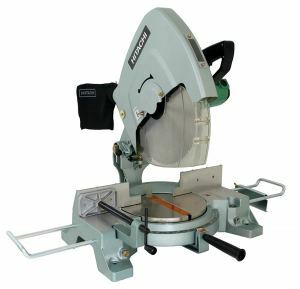 From framing through to decking, from cutting up logs to chopping through beams, this circular saw makes smaller models seem almost toy-like by comparison. While the saw itself is expensive and a replacement blade costs almost half as much as the saw, for professionals who need an uncompromising beam saw, the Makita 5402NA has few meaningful competitors. Despite the oddly-placed safety switch and a couple of gripes about the saw struggle under adverse conditions, you’ll be hard-pressed to find anything other than glowing reviews for this mighty Makita. Check one out today and you’re in for a real treat!